Words Wit offers a unique approach to expanding your vocabulary, as it employs a reverse acronym method to help readers remember these words in a fun manner. Rather than follow the regular break-down of a word, this book explains the meaning through acronyms where LAW stands for ‘Last Authoritative Word.’ More than six hundred words are listed and for those who do not like the traditional alphabetically-listed layout (which can be found in the Appendix), Words Wit’s content follows an Antakshari-inspired system, where the last letter of a word determines the next word in the list. 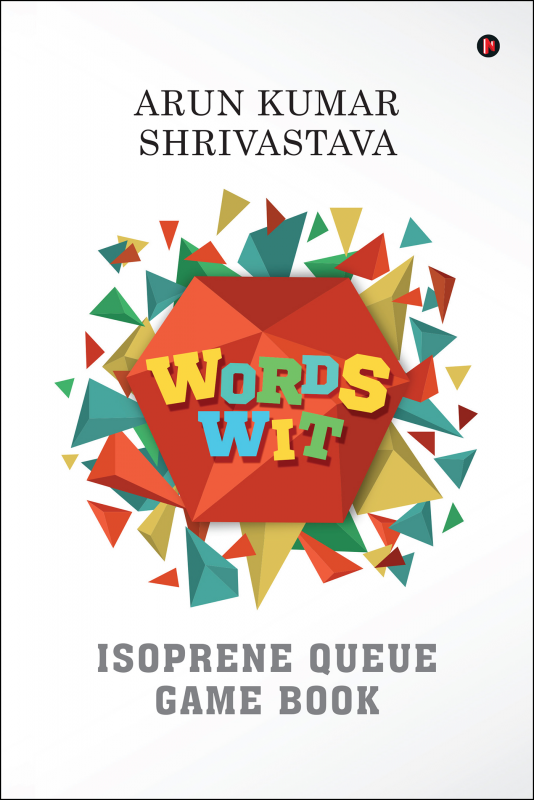 Arun Shrivastava understands the pain of learning new languages, especially difficult words which sound similar in different languages, such as mushkil in Urdu and muscle in English. His experience, of thirty-nine years of teaching chemistry to undergraduate and postgraduate students in English, Hindi and Urdu simultaneously, has convinced him of how big a struggle it is to learn these languages. Words Wit is the result of this experience and seeks to help anyone wishing to improve their vocabulary.